Black Path Porter is an absolute delight. Sitting in my glass as black as tar and looking fathoms deep, the smell is damsons and black berry jam and chocolate. There’s a snappy little finish to this beer, all nettle tea and hedgerow greenery, and it cuts across the beer in just the right way, adding a much needed freshness after the thick satisfying comfort of the rum and raisins, plum jam, digestive biscuits, honey and coffee presented in a slightly damp wooden crate with added fungal fuzz that makes up the main body of this beer. 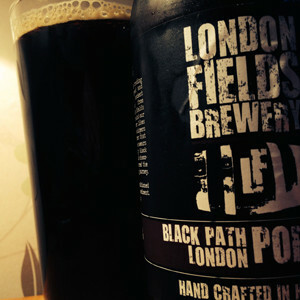 Like a big boozy chocolate bar full of goodies, Black Path Porter is a real treat. 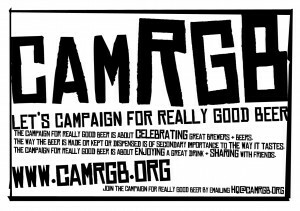 This entry was posted in Beer Review, CAMRGB and tagged Beer, Beer Review, Bottle Conditioned, bottled beer, CAMRGB, Drinking, Porter. Bookmark the permalink.